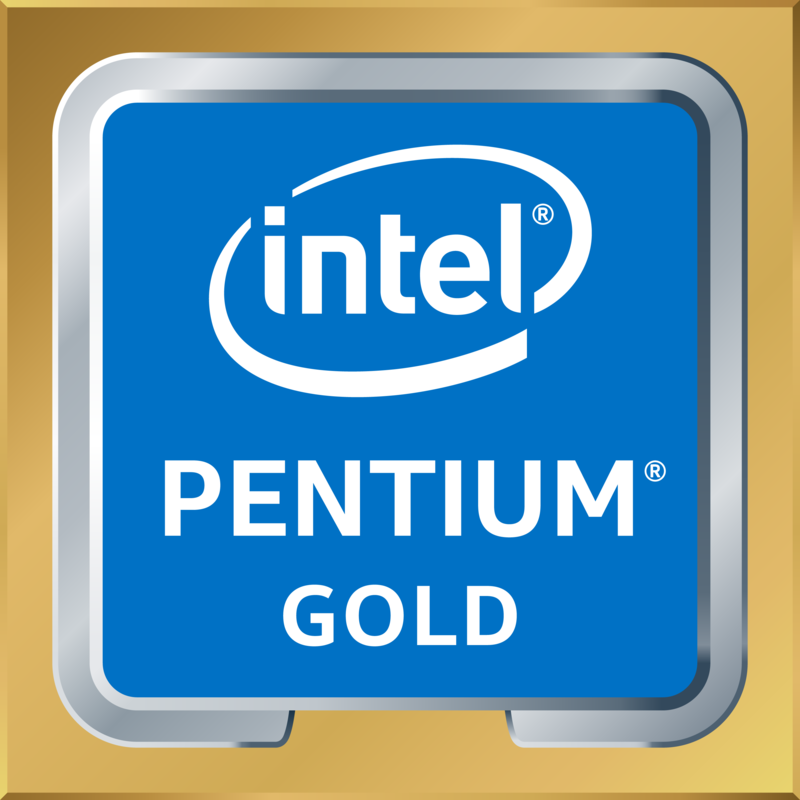 The Intel Pentium Gold G5400 offers a clock frequency of 3,7 GHz which offers plenty of power in games and applications. The L3 Cache has been increased to 4 Megabytes, the Thermal Design Power (TDP) sits at 54 Watts and as a Pentium Gold edition this dual-core processor comes with Intel's Hyper-Threading technology, meaning that not two but four threads can be processed simultaneously. More links for "Pentium Gold G5400 3.70GHz (Coffee Lake) Socket LGA1151 Processor - Retail"